The Internal Audit Unit was established through the foresight of the Chief Executive Officer and the Board in trying to minimise wastage,maximise accountability in its operations and administration and in achieving its vision and mission in the delivery of its core functions. The primary role of the Legal Department is to provide legal advice and interpretation service on existing laws and regulatory requirements to ensure compliance. WAF Corporate Communications Team is responsible for the Water Authority's media relations, corporate imaging/branding, marketing, public relations and branding. The Human Resources Unit objective is to provide support, develop the talent, and ensure compliance to Occupational & Health standards and give Management advice on industrial relations issues and emerging HR trends. WAF’s Rural and Maritime Water Supply (RMWS) Unit’S core functions under the new Rural Water and Sanitation Policy (RWSP) are closely aligned to the pillars in the People’s Charter for Change, Peace and Progress as well as the strategies and policies outlined in the Roadmap for Democracy and the Sustainable Socio – Economic Development (RDSSED) Framework. Under the new RWSP, it is also aligned to support the United Nations mandate as declared under the Millennium Development Goals (MDGs). The RMWS aims to achieve four key basic fundamental building blocks needed for an efficient and sustainable water resources and wastewater systems in Fiji. (iv) Increasing access to affordable, reliable and high-quality clean drinking water and safe wastewater management and sanitation systems. 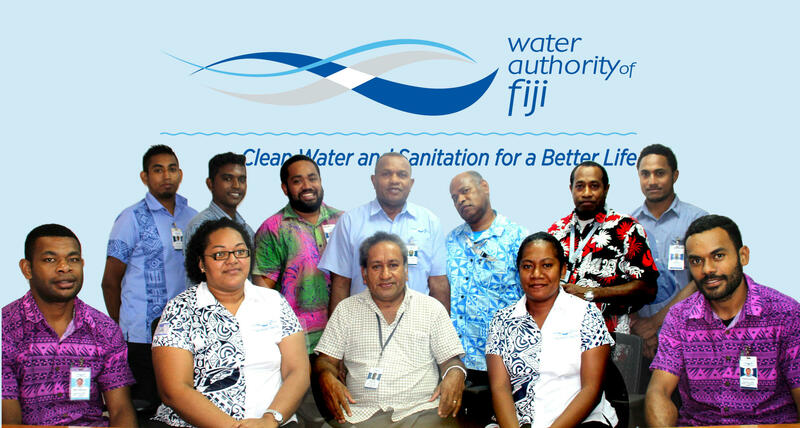 RMWS under the governance of RWSP in its capacity as a Medium Term Policy aims to strengthen and improve water supply services and wastewater management services in the rural areas of Fiji in years to come. 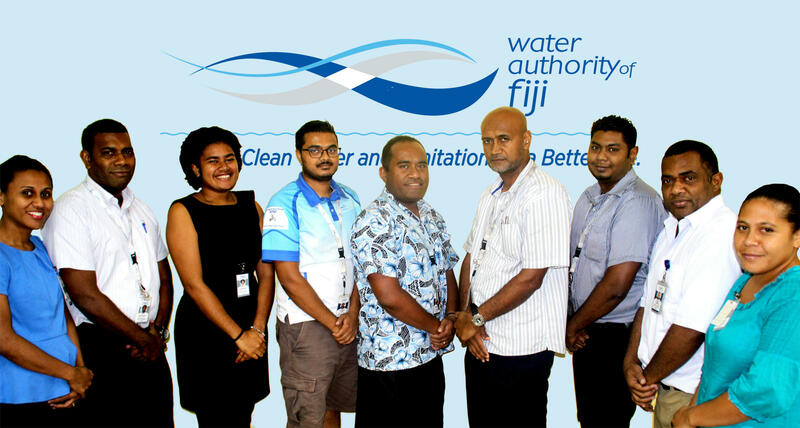 The main functions of WAF Security Unit is to provide general Security services for the organisation in ensuring that Water Authority of Fiji achieves its objectives, Mission and Vision.